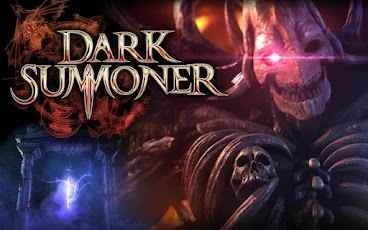 Gamers, Get Your Fix on the Go with Dark Summoner! Trying to get your gaming fix while you’re traveling can be a little difficult. One would imagine it wouldn’t be that hard, though. After all, this is the age of technology -- if you can be entertained by YouTube memes while you’re at your desk, why not be entertained by great Android games when you're on the go? We're not talking about mobile Yahtzee and chess, though. That's for another article. You want great graphics, great sound, and plenty of action, right? Absolutely! We thought the same thing when we stumbled across Dark Summoner. This is one of the most intense MMORPGs we've come across for the Android platform. There's a lot to like. It's completely free, which means that you can play to your heart's content. In addition to it being a free game, it’s already got a great reputation. This is a game that was ported over from the iPhone App Store, and a game that also has a massive following. If you're a true fan of dark fantasy, you will have a lot of fun playing this game. It's not just about rising through a lot of levels. It's a social game, so it's all about the interaction. And it's done with stunning artwork. That was one of the top things we noticed right away. Keep in mind that this is going to be a very connection-intense game, as many of the best MMORPGs really are. So you want to be on Wi-Fi as much as possible for this. Does it matter? Not in the grand scheme of things, but if you’re all about the best experience possible, then Wi-Fi is where you want to be with this. If you really just want to play on breaks, you'll find that you can still advance in the game without falling behind. You can make allies in the game that will confront Dark Lords in battle, join Clans, and even make new friends as you conquer the in-game world -- or watch your character die trying! If you're stuck at an airport and you have a lot of time to kill, this is definitely an upgrade from those "brick breaking games". It's all about being able to relax, unwind, have a good time...okay, and it never hurts to be able to crush enemies on the battlefield. You get all of that and more with this style of game, so why not check it out for yourself today? You'll be glad that you did! When it comes to staying in touch with the people that really matter most to you, most would agree that a cell phone is the way to go. However, a lot of people avoid getting one because they worry about trying to get a phone on contract. There’s no need to fear this type of thing anymore. You can get the perfect phone without spending a lot of money. One of the reasons why so many people go with getting a phone on contract is that they spend a lot less than someone in a prepaid plan. You will basically be trading your loyalty to the company for a discounted or even a free phone. 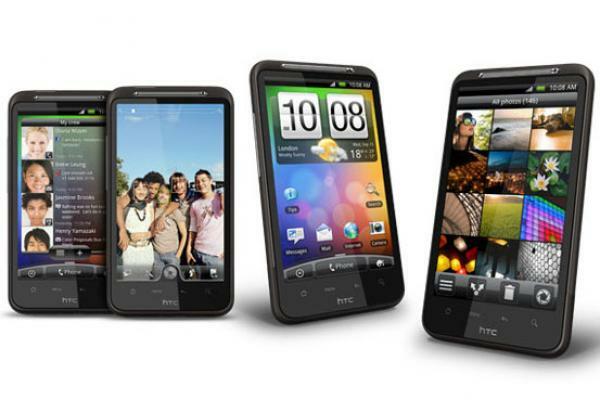 There are plenty of smartphones out there that are actually free if you sign up for a specific contract. This also means that you’re going to rest easy knowing where your phone service is actually going be coming form. Some people like knowing that they really don't have to jump around carriers. They can just use their phone and keep going on with their lives. If you’re going to get a contract phone, you might want to stop and think about what type of features you want with your plan. This is where you get to be a little creative, because you will have different needs than someone else. Keep in mind that some of your phone choices may be limited by your plan, or you might have to add on other features in order to qualify for the discount. This is true with many Android plans, which require you sign up for a qualifying data package. 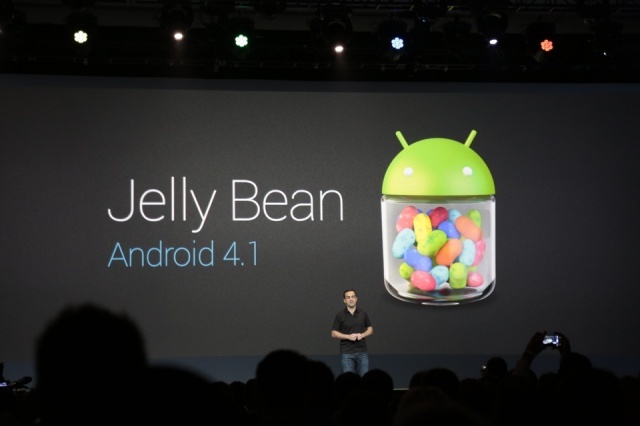 However, you really do need to get the data plan in order to truly appreciate the power of the Android platform. From here, you might want to also think about the accessories that you’re going to need. It never hurts to have an extra battery, and it certainly never hurts to have a Bluetooth headset so that you can go handsfree. Staying safe on the road while talking on your phone really does depend on the type of setup you have -- Bluetooth is just one option. You can always use a regular wired headset if your phone doesn't come with Bluetooth. Hopefully you've gotten some ideas on how to keep your costs low while still enjoying staying in touch with everyone during your day to day errands on the road. Check it out today! Wi-Fi On the Go is Easy with Smart Wi-Fi Pro! Are you thinking about going on the road? Wi-Fi and travel are two peas in a very classic pod situation. You want to travel but you still want to make sure that you’re connected to everything that matters. If you have an Android phone or tablet, you already know what a pain it can be to even get to a great Wi-Fi access point. Maybe you found an open access point, but you can't seem to connect to any pages. Or maybe you're presented with a long list of networks, but you need to have the best one. Trying to flip through it on the settings screen can be a waste of time -- surely there's a better way, right? Absolutely! Meet Smart Wi-Fi Pro, the app that strives to make the travel experience a little less painful. Instead of wondering whether or not you’re going to be able to connect to an access point, the app gives you the immediate access you need to the best access point. If you’re going to be traveling through the same area over and over again, the app will prioritize the best AP for you automatically. Another feature that we liked: battery sparing. Everyone knows that Wi-Fi tends to eat battery life like it's going out of style, but this app automatically turns off Wi-Fi when you’re out of range. That means that you aren't going to find your battery gone an hour later just because you forgot to turn the signal off. One of the top problems with public Wi-Fi is that you never know whether or not you will actually be able to surf the Web or connect to all of your data-loving apps properly. This app goes ahead of you and makes sure that you will not only be able to get connected to the access point, but you'll be able to use the Internet as well. This app is $2.50 for the full version with the easy to use interface, but there is also a free demo to try before you buy the full one. We honestly feel that at $2.50 this app is just too good not to get the full version from the beginning -- check it out today!